What exactly is dormancy? Dormancy is a period in a plant’s life cycle when growth and development are temporarily stopped. It is ultimately a survival strategy to help plants endure unfavorable environmental conditions. Our native exterior trees have a biological clock that tells them to slow activity and enter dormancy when temperatures begin to decrease. 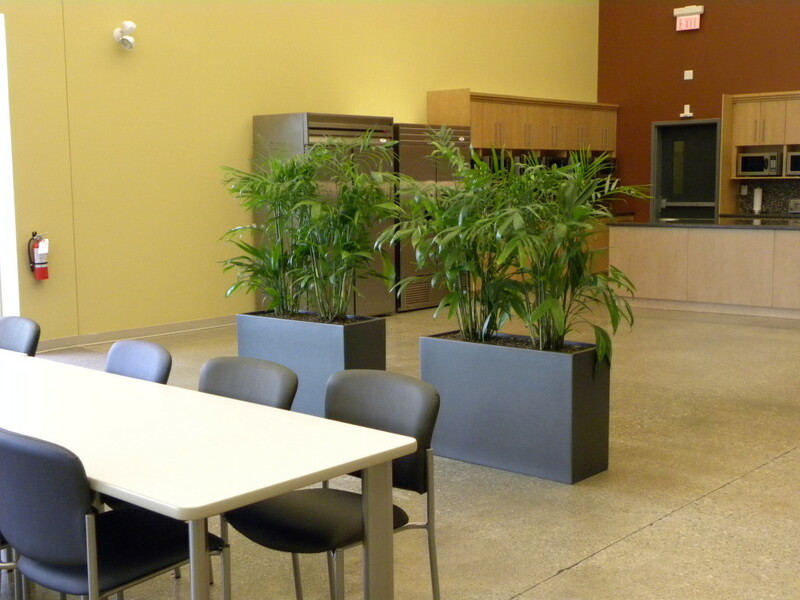 Our interior tropical plants come from environments where dormancy is brought on by decreasing rainfall or increases in temperature… changes they never encounter in our controlled interior environments. While we do not see tropical plants fully enter dormancy, winter months usually involve a general slowing of growth. You may not realize, but your plants need to be treated in a different manner when growth starts to slow. A horticultural technician is trained to recognise the subtle changes in plant behavior and to adjust maintenance regimens accordingly. During the winter season, days are shorter and light is decreased, the heat is turned on and the air gets dry. With these changes, the amount of water and fertilizer that your plants receive also needs to change. While growth is slowed, plants do not use as much water or nutrition as they do during the summer months. Without making the necessary adjustments, your plants could be damaged by too much water and fertilizer. Regular pruning, cleaning and monitoring for pests and disease is still necessary because your interior tropical plants are in fact still growing!